UPDATE: February 18, 2019: The driver of a vehicle in a collision on Feb. 7, 2019, passed away yesterday, Feb. 17, 2019. The parents of Kyle Andrew Capps, 20 of Mechanicsville, would like to share with the public that several of his organs were successfully harvested and donated so that others may continue to live. UPDATE: On Thursday, February 7, 2019, at approximately 8:10 p.m., St. Mary’s County Sheriff’s Office Deputies responded to a motor vehicle collision involving a single vehicle into a tree. Units arrived on the scene to find a Ford Focus had left the roadway and struck a tree, trapping the driver. Fire and EMS personnel removed the driver from the vehicle and the St. Mary’s County Collision Reconstruction Unit members were called to the scene. Preliminary investigation revealed that a 2009 Ford Focus, operated by Kyle Andrew Capps, 20 of Mechanicsville, was traveling southbound on Thompsons Corner Road. The vehicle had just negotiated a sharp curve in the area of Bethel Church Road when the operator lost control of the vehicle. The car crossed the centerline and ran off the northbound edge of the road where it struck a tree, trapping the driver inside. The driver was transported from the scene to MedStar St. Mary’s Hospital in Leonardtown and then transferred to Washington Hospital Center for further treatment. At this time, speed appears to be a contributing factor in the collision. Anyone who may have witnessed the collision or events leading up to the crash are asked to contact Cpl. Brian Connelly at 301-475-4200, ext. *8031 or email brian.connelly@stmarysmd.com. 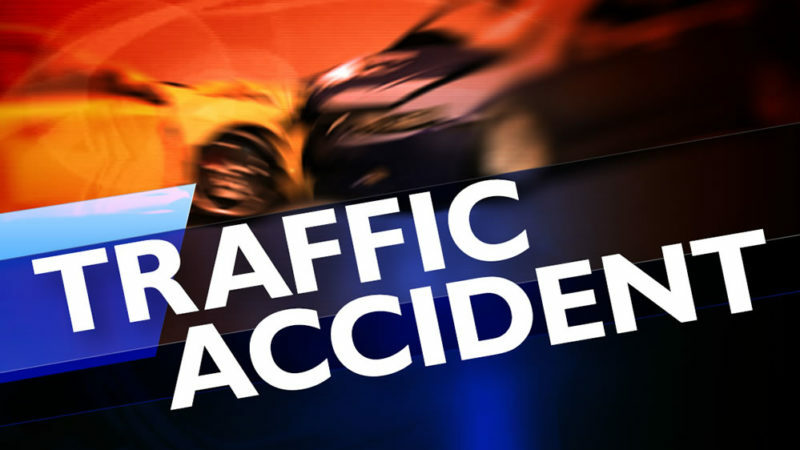 2/7/2019: On Thursday, February 7, 2019, at approximately 8:10 p.m., police fire, and rescue personnel responded to Thompson Corner Road in the area of Bethel Church Road in Mechanicsville, for the motor vehicle accident reported serious with one trapped. Crews arrived on scene to find a single vehicle off the roadway and into a tree, with the single occupant/operator heavily trapped and unconscious. Firefighters extricated the patient in approximately 10 minutes. The patient was transported to an area hospital with emergency personnel advising CPR was in progress. This entry was posted on February 18, 2019 at 1:33 pm and is filed under All News, Charles News, County, Fire & Rescue, Law Enforcement, More News, St. Mary's News, z 600X120 Top Ad Bottom, z 600X120 Top Ad Top. You can follow any responses to this entry through the RSS 2.0 feed. To his family , Sorry for your loss! To the family, Sorry for your loss! !